PRAYER PROMPT ••• Last night, I got an email from AT&T. They bombard me with emails. Usually, I delete them and go on my way. I’m not looking for a good deal on HBO, but I read it because I thought it was a terrible marketing slogan. I have an advertising background and have written my fair share of marketing taglines. I understood the use of the “seasons,” because it has the double-entendre of referencing the Christmas season and “seasons” of episodes you can watch if you buy their HBO package. But overall, I thought the text served nothing more than to validate how polluted and commercialized Christmas has become. It sounded cheap and shallow. Maybe it’s because I watch very little TV. But it seemed a good opportunity to talk about gifts. I’m sure most of us are going to exchange gifts with family and friends. 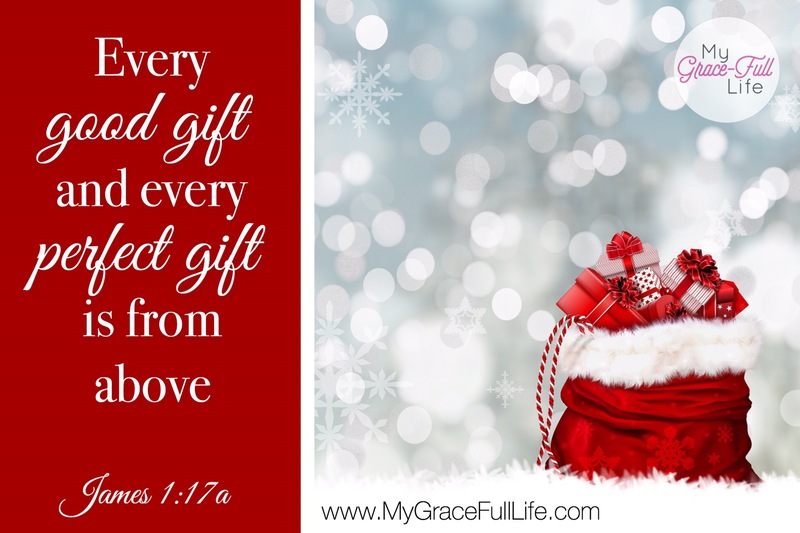 But as Christians, we have a prime opportunity during Christmas to share the gift of Jesus. I’m not talking about the whole “Merry Christmas” vs. “Happy Holidays” debate. I’m talking about de-emphasizing what’s wrapped under the tree and emphasizing the reason we even celebrate: Jesus. Thanks to the wonders of social media, we can share, “Celebrate Christmas with the gift of eternal life through Jesus,” with everyone! Scripture is all about the gift God offers: eternal life through Jesus. There are plenty of gifts out there we can give this Christmas, including endless hours of HBO. But none of them truly last for life. To share the gift of eternity with Jesus? That is the gift that will have a lasting impact. Today, as you pray, thank Jesus for His ultimate gift, and ask the Holy Spirit to encourage you to share it with others.